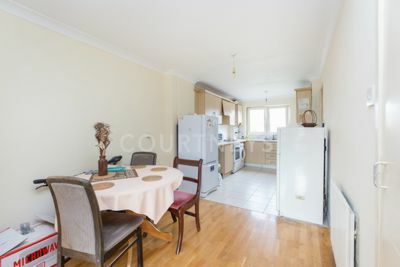 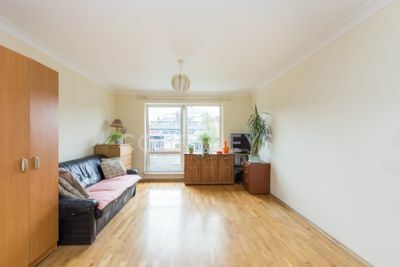 We are delighted to offer for sale this very spacious 3 bedroom split level apartment within central Dalston. 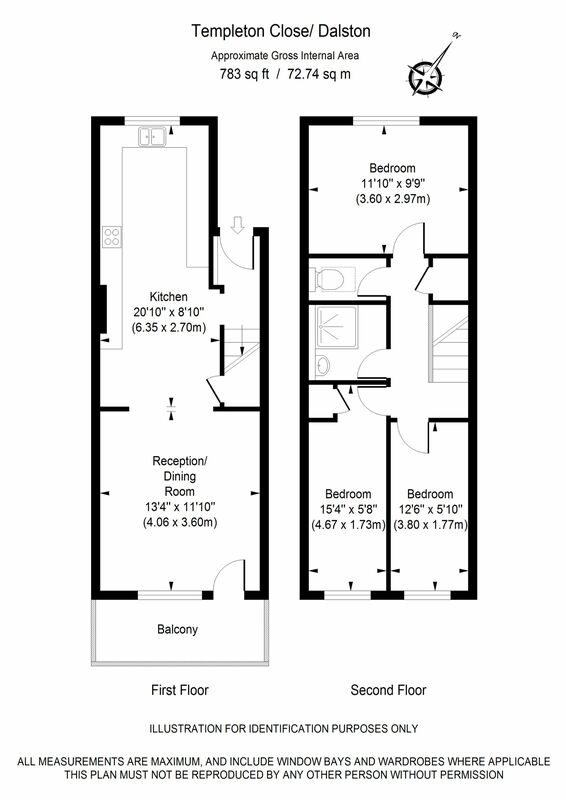 The property has an approx internal area of 783 sq ft and comprises a large open plan living room/kitchen on the lower floor which opens out onto a spacious south facing balcony, plus 3 bedrooms and a bathroom on the upper floor. 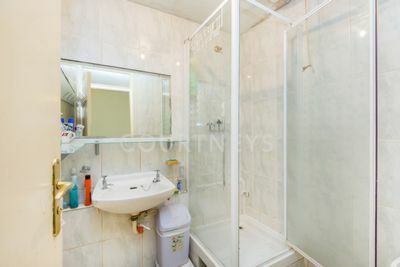 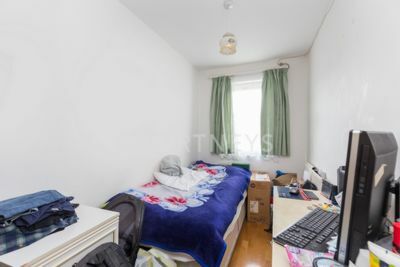 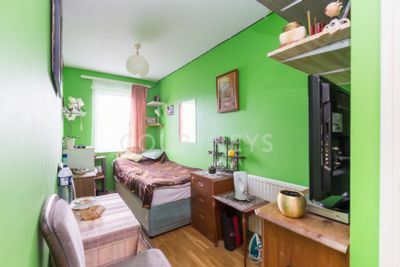 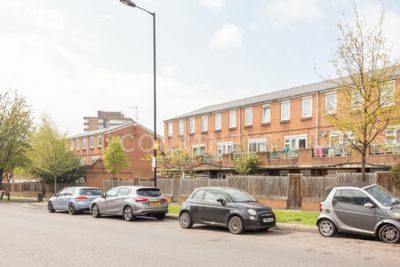 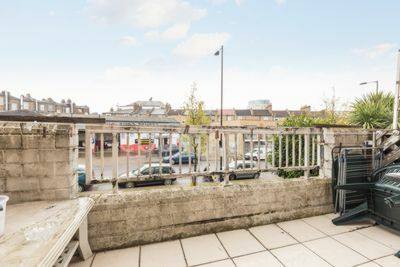 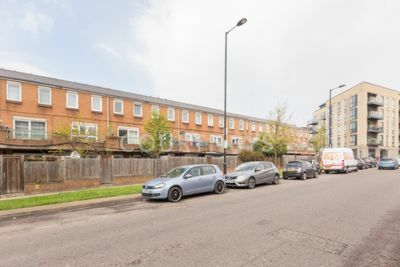 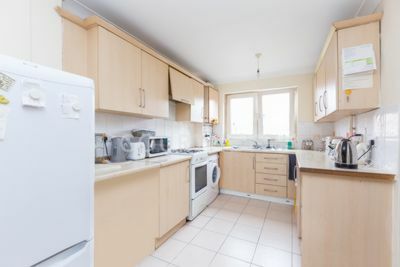 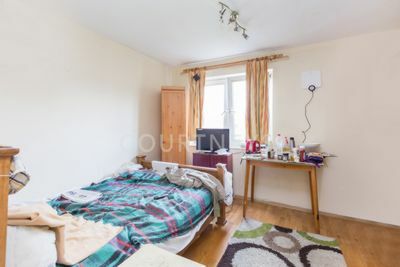 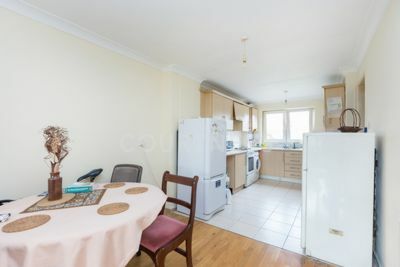 The property is situated on a quiet yet very central development just off the junction of Kingsland High Street and Stoke Newington Road with numerous shops, bars, restaurants and bus routes on the doorstep and the 2 stations in Dalston being approx 5 minutes and 8 minutes walk away respectively. 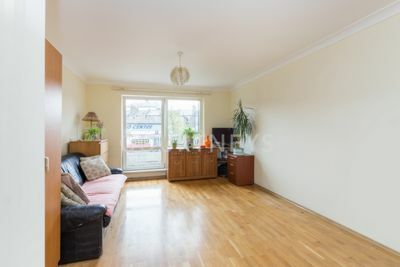 This property is ideal for first time buyers and also buy to let investors. 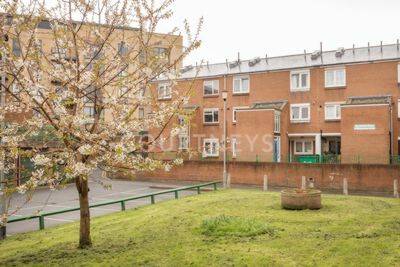 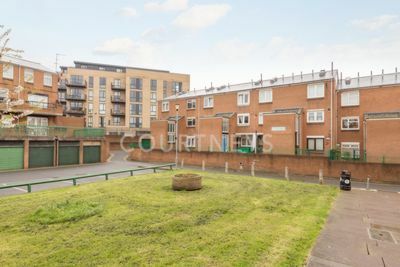 Conveniently offered on a chain free basis, if you are keen on flats that are quiet yet very central, that have a large south facing balcony and that are priced very sensibly please feel free to call us to arrange a viewing. 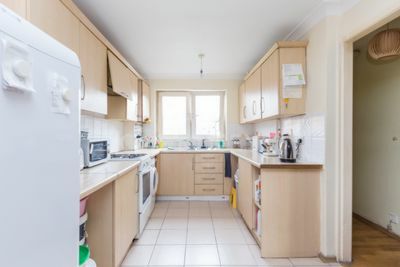 If you dont, dont.